How to Start a Blog for Beginners – UPDATED for 2018! Step-by-step directions for setting up and growing your blog, plus how to make money blogging! 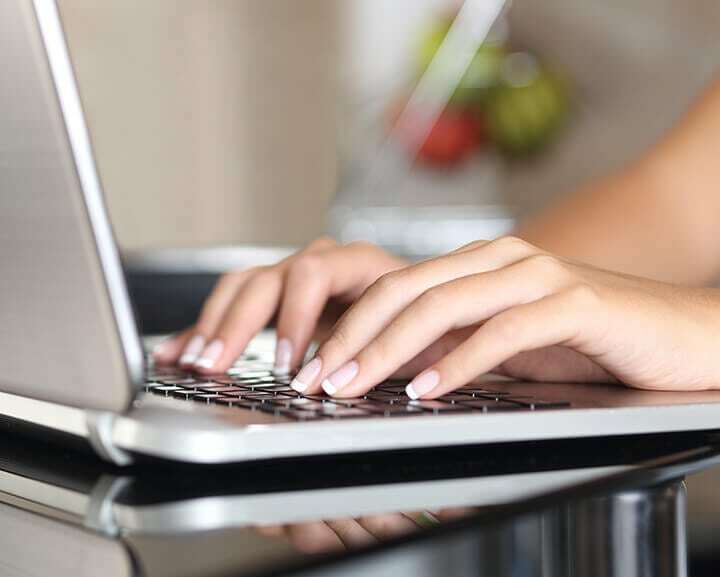 Learn how to create a blog and start earning money doing what you love! When I tell people what I do for a living, the three questions that I get asked the most often are, “How do you start a blog?” “How do you make money blogging?” and most frequently, “How do you start a blog and make money with it?” My short answer is that it takes time, persistence, and dedication, but with those three things, it is definitely possible to make a living from your blog! 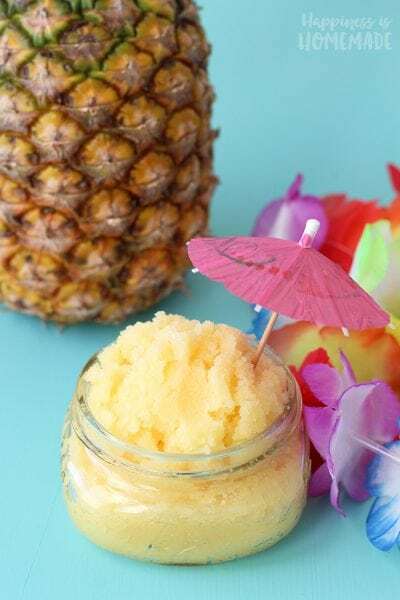 I have been running Happiness is Homemade as my full-time job since 2010, and it provides me with a very nice full-time income. In fact, in 2017 my blog brought in over TWICE as much income than any other previous full-time job I’ve ever had (we’re talking comfortable six-digit income here!)! Not only do I get paid to create and to inspire people, I have a flexible work schedule, the ability to work from home, and the opportunity to try some of the latest and greatest products on the market (sometimes before they even hit the shelves!). Over the years, I have discovered how to turn my passion into income, and I truly am living my dream! 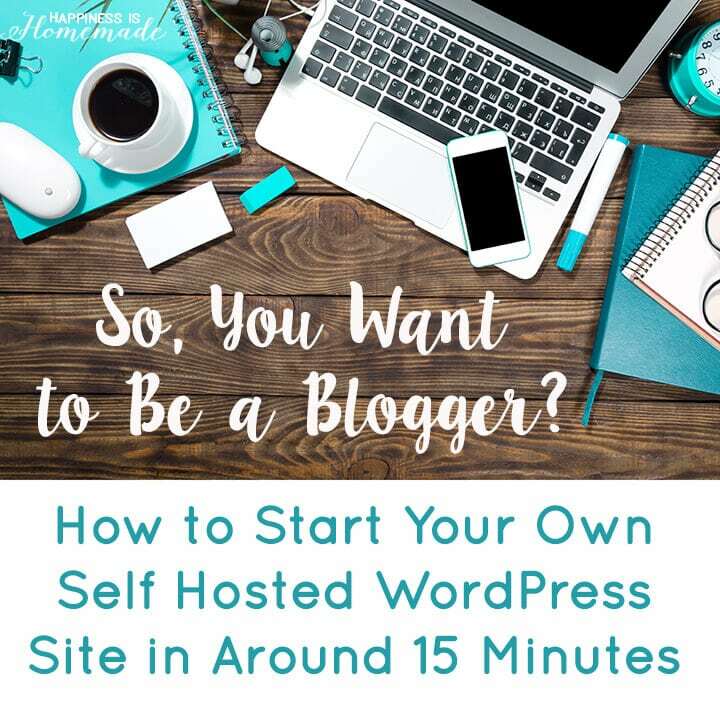 In this How to Start a Blog series, I am giving you step-by-step details for how to set up and grow your blog, plus how to start making money blogging so that you can be on your way to living your dream, too! In each post, I will cover a different topic and share tools and tips that will help you build a successful and profitable blog, and this post is all about starting your blog and getting it set up. There are numerous ways that you can set up your blog, but for the sake of this series, I will be focusing on creating a self-hosted WordPress.org blog. A self-hosted WordPress blog requires a small initial investment, but this investment will give you access to tens of thousands of plugins, widgets, themes and layout options that are not available on free blogging platforms such as Blogger or WordPress.com (the free version of WordPress). Not only will these valuable add-ons help you run your blog more efficiently, they can also help you monetize your blog more effectively so that you can quickly start earning back your initial investment. There are plenty of different articles that argue which is the best blogging platform, but the general consensus is that if you want to blog professionally and to make money, you are best served with a self-hosted WordPress site. Fortunately, it’s super easy to set up a self-hosted WordPress site, and it’s not nearly as complicated as it sounds (I promise!)! I’m sharing lots of step-by-step photos to help guide you along the process, so it might look like a lot of work, but the entire process of registering and installing your website should only take around 15-20 minutes from start to finish – easy peasy! Before we jump into setting up your new WordPress blog, you’ll need to choose a name for your site. 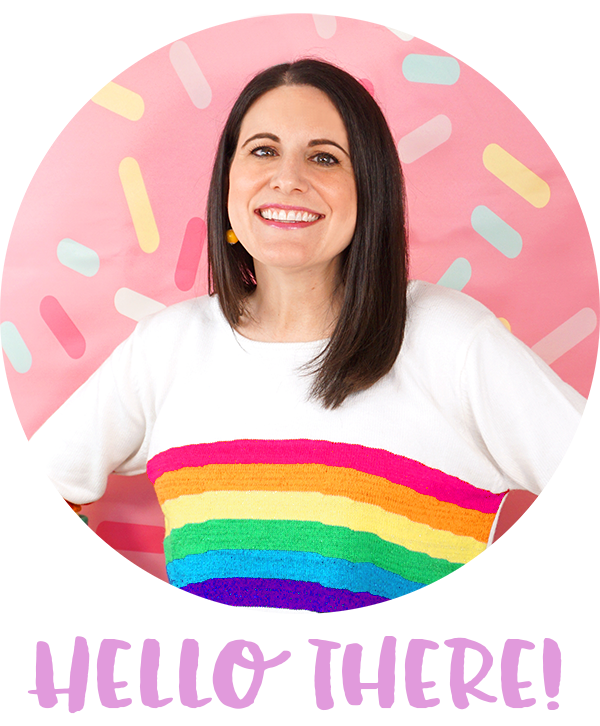 While it is possible to change your blog’s name in the future, it requires a lot of extra work, so I highly recommend putting some time and thought into choosing your brand identity. Once you have a name in mind, check to see if the matching domain name (www.YourName.com, etc.) is available using the domain finder tool above. Do a quick Google search of the name to see what else comes up. Are there other websites or blogs with names that are similar enough to cause confusion? 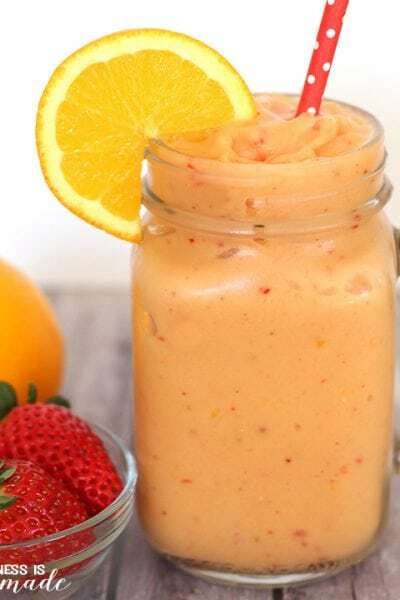 Is there any inappropriate content related to the name (I’m sure you wouldn’t want your readers to accidentally stumble across any questionable content while searching for you!)? Take the time to do some research, and make sure that you choose a name that is absolutely perfect for you! Once you have selected your name, it’s time to register your domain and start building your WordPress site with Bluehost.com. 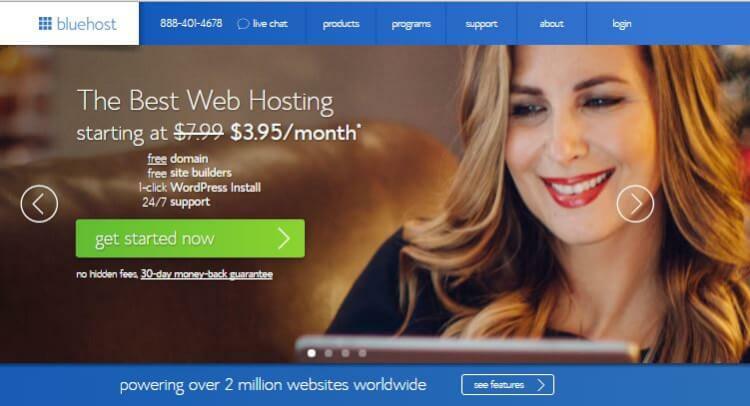 I always recommend Bluehost for new bloggers because they have very affordable hosting options, fantastic and reliable 24/7 customer service, a money-back guarantee, and they offer FREE domain name registration when you sign up for their hosting plan! Seriously, you can’t beat that deal! 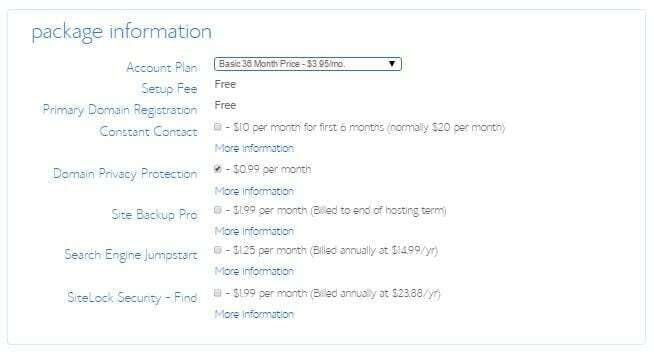 Bluehost’s Basic plan is perfect for new bloggers who wish to set up a single blog, but if you’re looking to create multiple websites you’ll need to upgrade to the Plus plan. 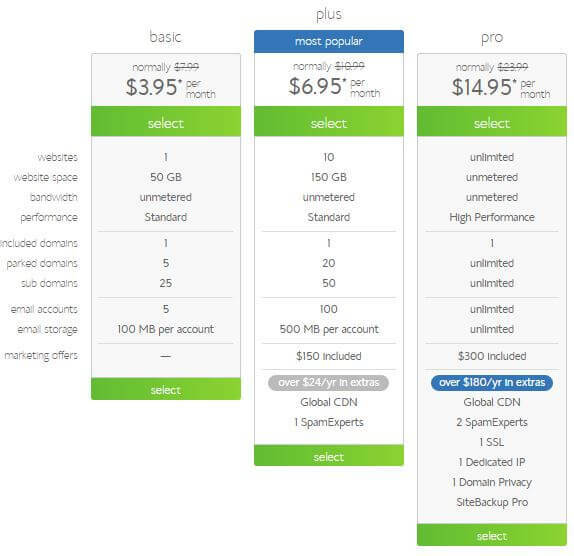 Once you have selected your Bluehost plan, you will be prompted to enter the registration information for your new domain name. Note: If you already have a domain name that was previously purchased through another registrar, you may register it for Bluehost hosting by using the “I have a domain name” option. Enter your contact and billing information, and select your package options. I also recommend adding Domain Privacy Protection which keeps your registration information private and shields your address and phone number from becoming public record. Click to submit your payment. Congratulations! You are now the proud owner of your very own domain name and hosting! Now, let’s get your website set up! 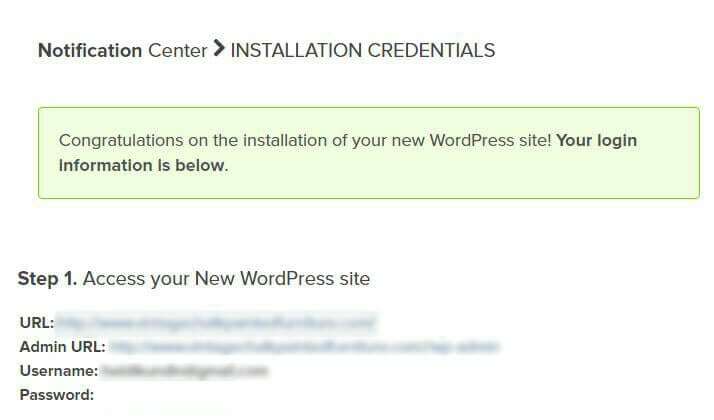 Click on “Install WordPress” to start the installation process. Click on the big green “Install” button. On the next screen, select your domain name from the drop-down menu, and click the green “Check Domain” button. Click on the box along the top of the screen marked “View Credentials,” and be sure to write down your user name and password! Congratulations! You now have your very own self-hosted WordPress website! Now, it’s time to make it pretty! 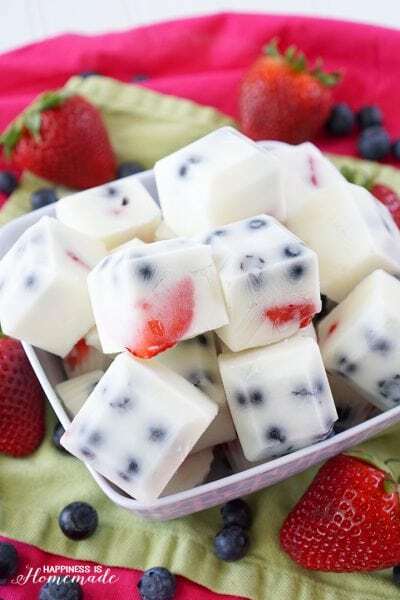 STEP THREE: Create a Blog That You LOVE! Now that you have your WordPress website set up, you might be thinking that your site looks a little bit basic and boring. 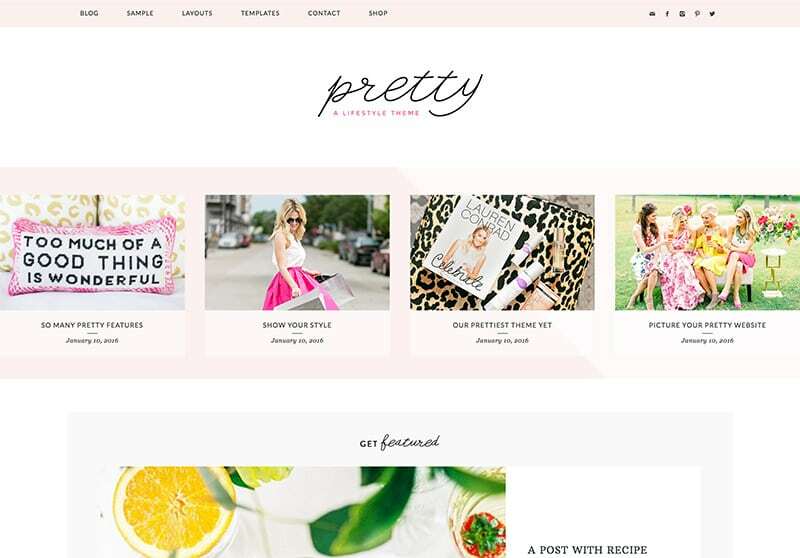 If you want your website to look a little bit prettier or to show off more personality, you’ll want to install a new theme. 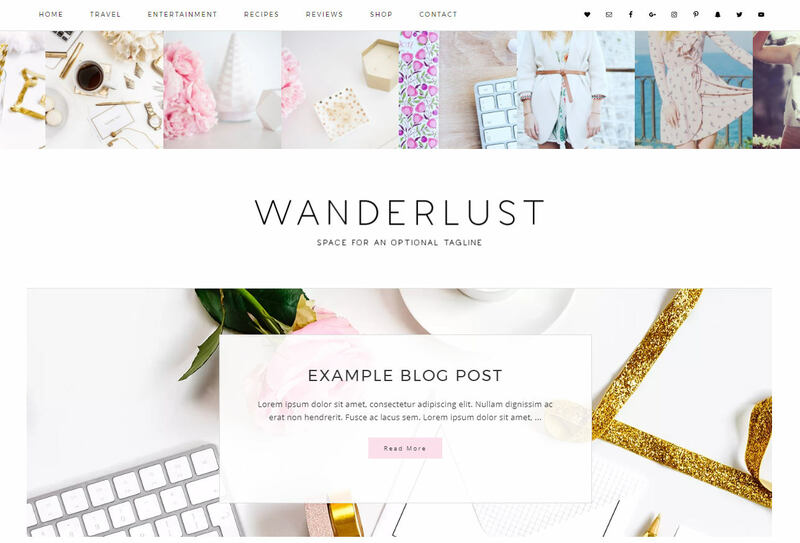 Themes that are designed by a third-party designer allow you to create a blog that you truly LOVE by giving you layout and customization options that aren’t available in standard WordPress options. Log in to your website’s dashboard by going to www.YourSiteName.com/wp-admin where you will find the login screen shown above. 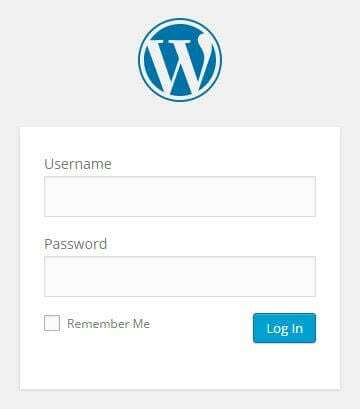 Use the login credentials that you wrote down during your WordPress installation in Step Two to log in to your site. Use the navigation bar on the left-hand side of the dashboard to go to Appearance>Themes. 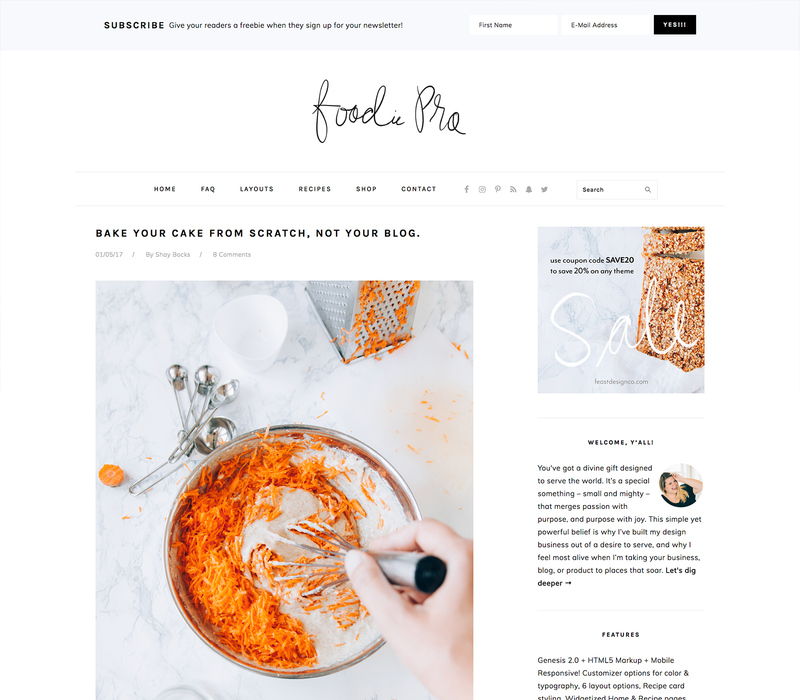 These themes are what gives your blog it’s style and “look,” and the primary way to quickly customize the appearance of your site. 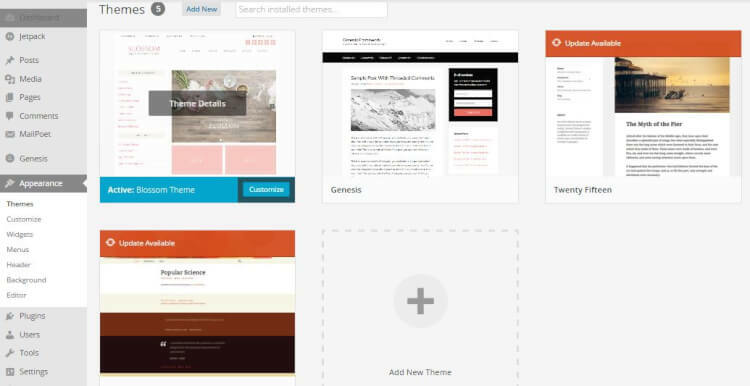 There are many free themes available directly through the “themes” navigation panel, but for optimal ease of use and maximum customization, you may wish to consider upgrading to a premium theme. 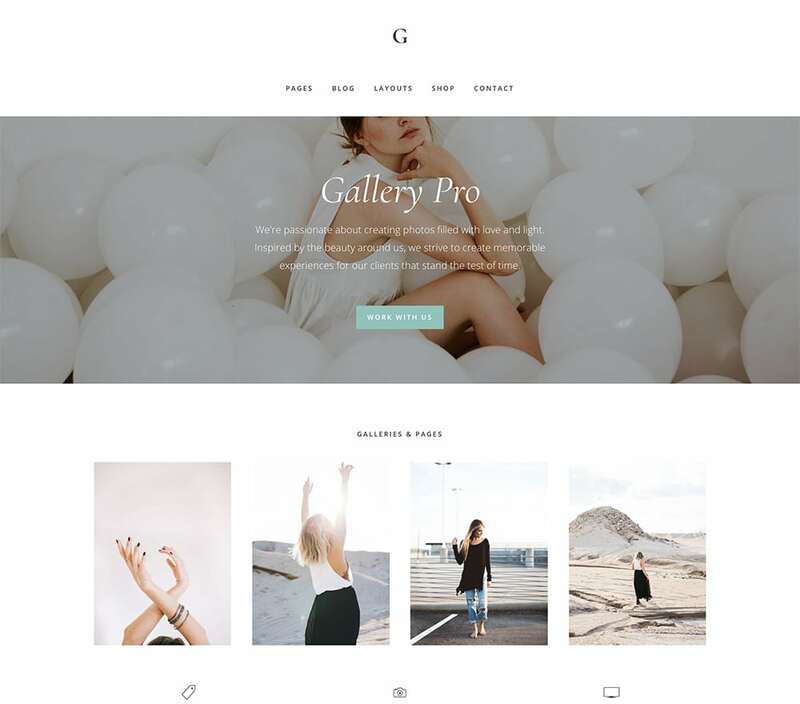 The Genesis theme is a highly flexible framework (parent theme) that works with designer-created “child themes” to style your blog or website. The Genesis framework makes it easy for non-coders to customize their site with dashboard modifications including an easy drag-and-drop widget maintenance panel. Built-in SEO optimization, responsive designs, and invaluable specialty plugins that work only within the Genesis framework make purchasing Genesis a very smart decision (click here for more information on why the Genesis framework is one of the best investments you can make for your blog!). I know that possibly all sounds like Greek right now, but trust me when I say that using Genesis along with a child theme is the very best way to make your blog easier to run and to design. For reference, Happiness is Homemade is built on the Genesis Framework and uses the Divine child theme from Restored 316. 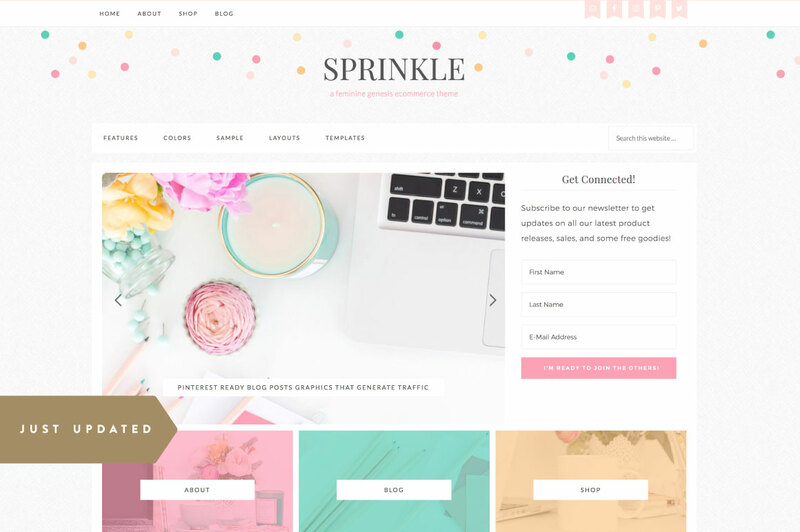 There are thousands of different mobile-responsive Genesis child themes available from designers such as StudioPress, Pretty Darn Cute Design, and Restored 316, so the options for personalizing your website’s design are truly endless. 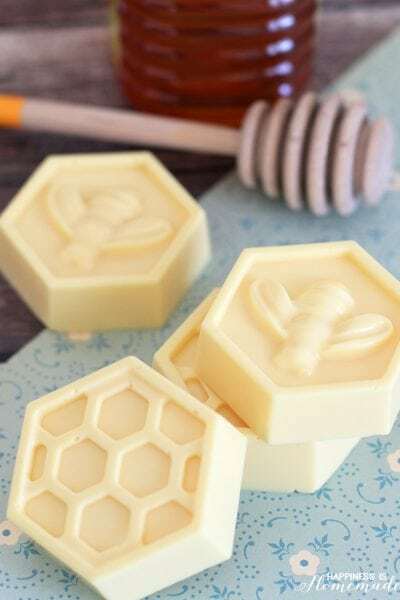 You can even find some very pretty and very affordable themes on Etsy! 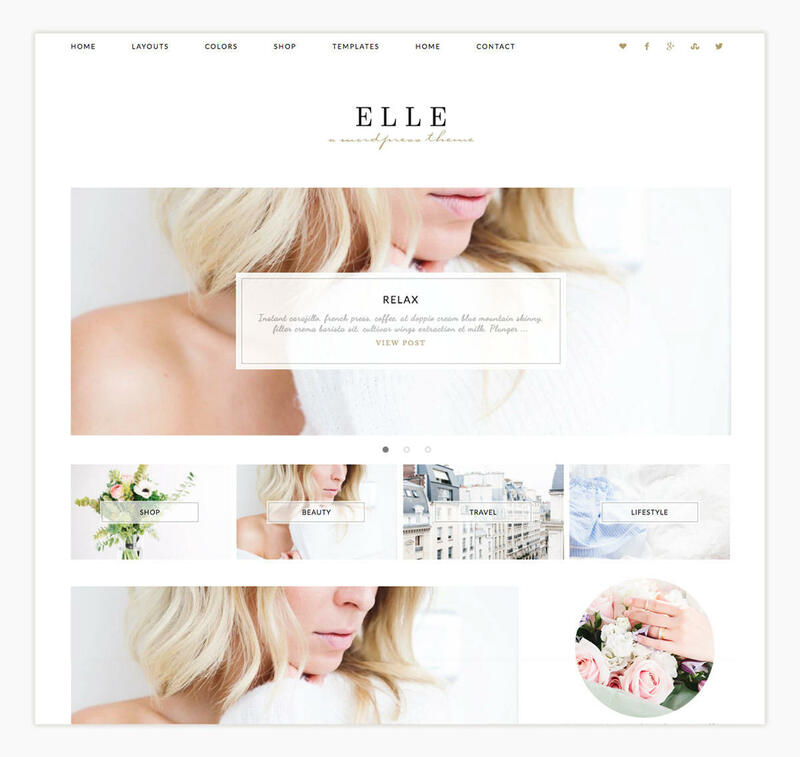 The theme designers all offer step-by-step instructions for installing and customizing their themes to suit your needs, so please check out their websites for more information on each individual theme. 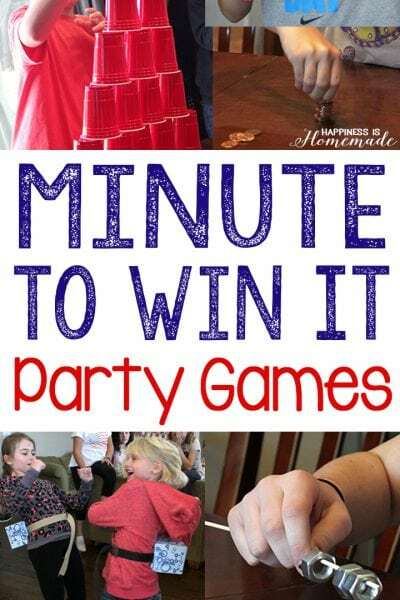 Have fun while you create the blog of your dreams (don’t forget to utilize the theme designer’s how-to tutorials for installing and customizing your blog’s new theme – they’re a wealth of information!)! Be sure to check out Part Two: WordPress Blogging Basics where I’ll go over how to write your first blog post and share my must-have WordPress plugins! 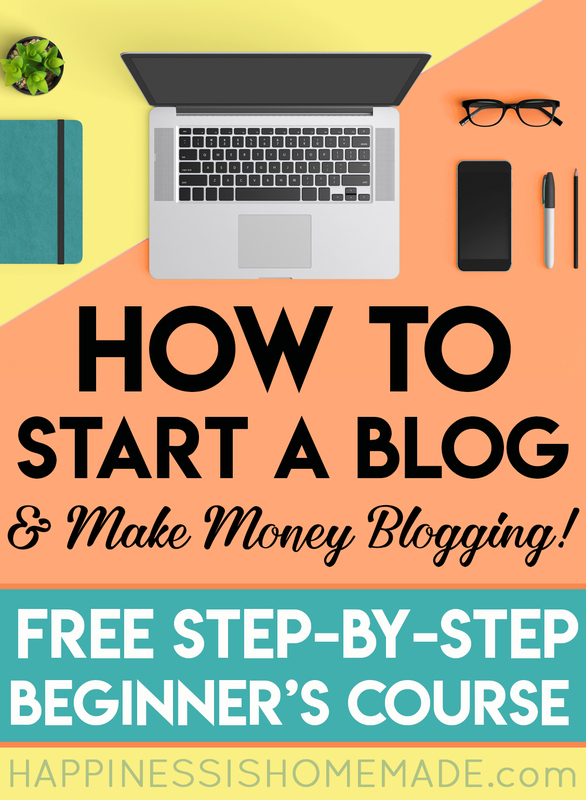 Pin “How to Start a Blog and Make Money Blogging” for Later! Thanks for this tips Would it be possible to start a WordPress blog and than later sign up for Bluehost and purchase a domain name?